YogaArte originated from the common passion for yoga and art of Michela Manuppella and Flaminia Tolomeo, two yoga teachers, who, having known each other for a long time, decided to devote themselves to yoga, which they consider a form of art, more than a discipline. 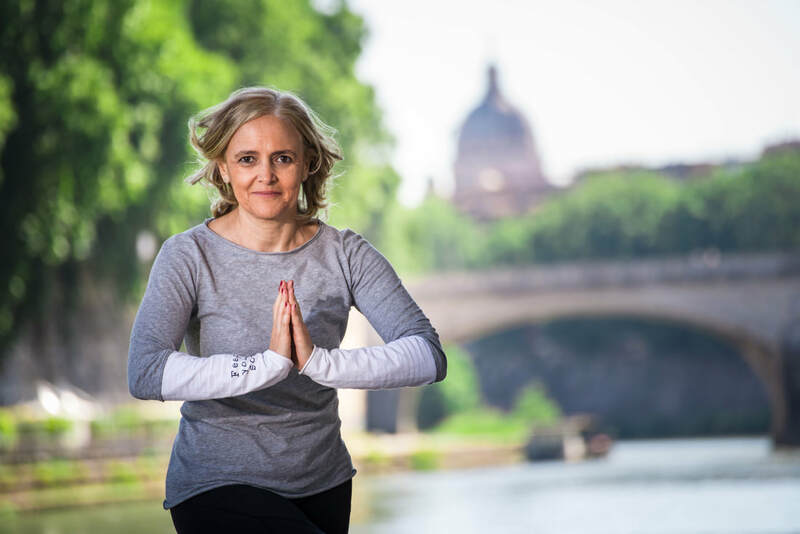 In the month of October 2010, after several years of pratcice, Michela e Flaminia started teaching yoga together at the centre of martial art “La Via tra Oriente e Occidente” (The Route between East and West) in Rome, via Andrea Doria, and decide to establish the cultural association YogaArte. In 2012, they moved to via Savonarola, in a space devoted to yoga, where they could express their creativity, and established the amateur sports club YogaArte. In this period, they began organizing workshops, retreats, festivals, yoga holidays, as well as exhibitions of up-and-coming artists. Here they also started thinking about – and sharing - their new approach to yoga. Indeed, several yoga styles, together with dance, and studies on how to move your body, led them to give a name to this method: Moving Yoga. In the month of September 2015, they moved to via Francesco Caracciolo, the current seat of YogaArte. In the month of February 2016, they started the first 250 h Yoga teacher training course. YogaArte becomes a training school for yoga teachers, and the idea came to them of creating the Seven Rhythms of Moving Yoga. 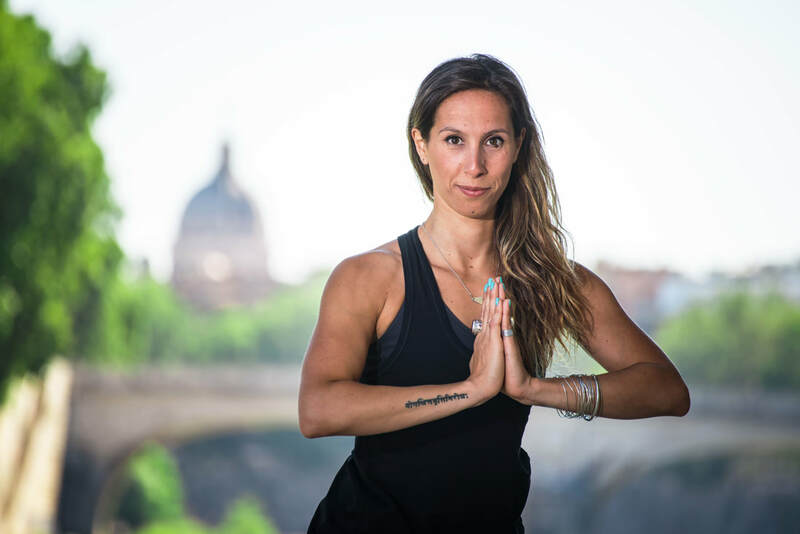 In 2018, Michela and Flaminia constituted the amateur sports company YogaArte and planned the second level – 500 hr plus - of the yoga teacher training course. Michela has always nurtured her passion for arts, Eastern disciplines, and Yoga in particular. ​She has practiced Yoga for over 25 years.